Surface mounted modern style rear indicator lamp. 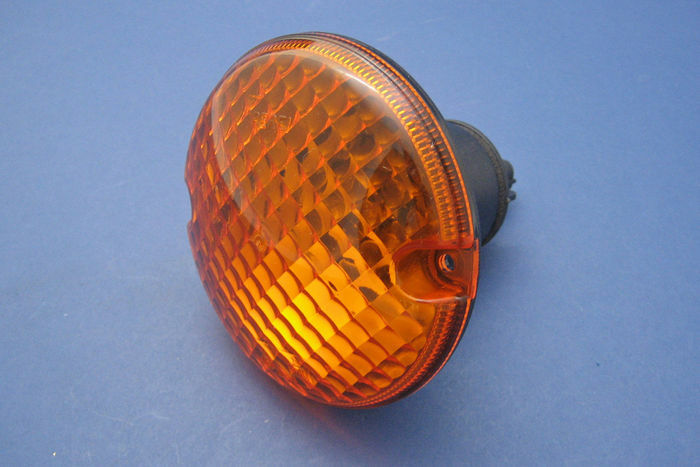 Home > Lighting > Indicator Lamps/kits > Surface mounted modern style rear indicator lamp. Connection via 2 pin econoseal socket (051202) which needs to be purchased separately. Supplied with 12v, 21w bulb and sealing gasket. Can be bezel mounted. E-marked. 171017 Surface mounted modern style rear indicator lamp.